“After struggling with mental health issues during my second year of university, my doctor suggested emotional support through animal therapy alongside my other treatments. I thoroughly miss my dogs back at home, so I didn’t hesitate for a second about paying for a Premium BorrowMyDoggy membership. I met Louise and Bodger a few days later, and instantly fell in love with Bodger’s cheeky personality and cuddly nature. He comes to visit once a week, although hopefully I can see him more in the summer when I’m off timetable from university. It’s great to know I’m helping Louise and Tom out whilst they're at work, and it’s even better to get to spoil little Bodger and have a tiny cuddle buddy whilst I read. We’ve been to the beach together, played in the park, he’s met all my friends who completely adore him, and he even sleeps soundly next to me when I power nap. Experiencing mental health difficulties has been extremely disconcerting and lonely for me, but when Bodger’s around I feel energetic, motivated, and more myself. He gives me a mid-week spark to continue in a positive frame of mind. 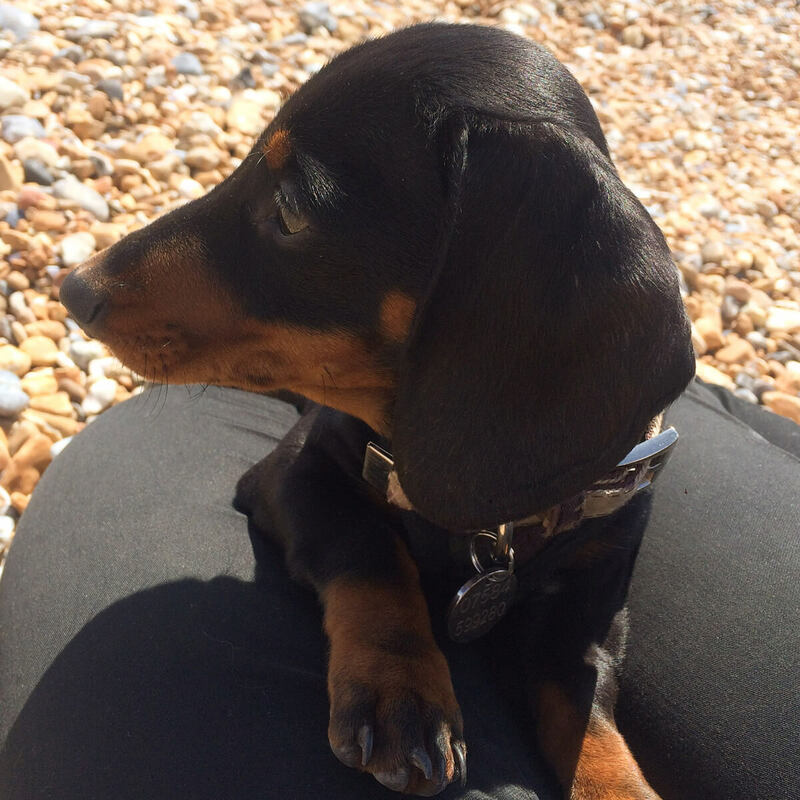 He’s a little ray of sunshine and I’m so glad to have found BorrowMyDoggy, new friends in Louise and Tom, and of course, little Bodger!” - Bodger’s borrower, Molly, from Brighton.